On 14th August 1947 Pakistan was born and it is the only country created on the name of Islam. Since 1947, Pakistan has come a very long way with a whopping population of 209,970,000. The countries state religion is Islam but freedom of religion is promised due to Pakistan’s Constitution which states that all Pakistani citizens have equal rights regardless of their religion. In Pakistan, 95-98% of the citizens are Muslims. While the remaining, 2-5% consists of different religions such as Christianity, Hinduism, Sikhism and other religions as well. Majority of the Muslims are Sunni which belongs to the Hanafi Fiqh Islamic School of thought. There are two Sufi shrines such as Ali Hajweri in Lahore and Shahbaz Qalander in Sehwan, Sindh. Sufism is an Islamic tradition which has long history and a large following in Pakistan. 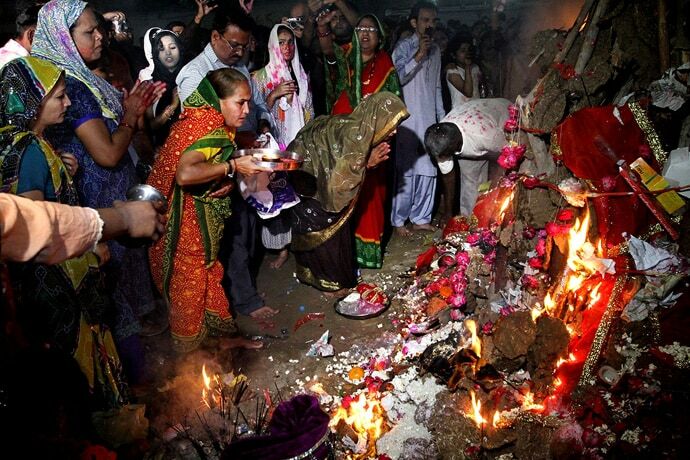 When we talk about Hinduism, it is the second largest religion in Pakistan with a population of 3,600,000 (3%). Pakistan had the fifth largest population of Hindu’s in 2010. According to PEW, Pakistan will have the fourth largest population of Hindu’s in the world predicts 2050. They are found in all provinces of Pakistan but 93% are in sindh, 5 % in Punjab and 2 % in Balochistan. The religion Christianity is 2.8 million people out of the total population. This makes up 1.6 % in nations population. The majority of Christians are converts from Punjab region of the British Colonial Era. Roman Catholic was made by Goan and Tamil migrants in Karachi during the time of (World War I) and (World War II). There are also few protestant groups conducting missions in Pakistan. The day to day Christian Ministries is operating a school in Karachi as well. Around 20,000 Sikhs live in Pakistan. Sikhs originated in Pakistan’s Punjab region where the founder of Sikhism and the faith disciples came from. The shrine of Guru Nanak Dev is located in Nankana Sahib which is near Lahore. Many Sikhs come, from all around the world to make pilgrimage to this and the shrines. 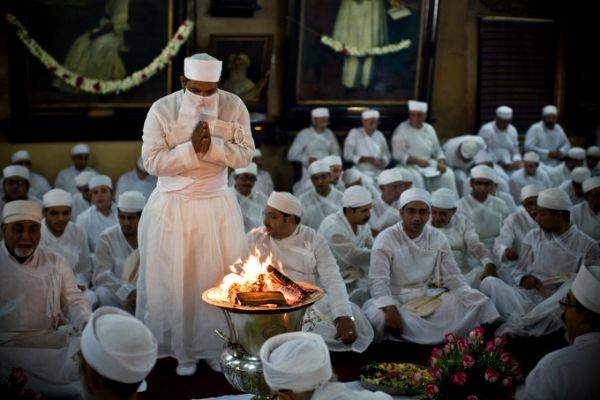 In Pakistan, 4000 citizens practice Zoroastrianism religion. They had come to Pakistan in great number from Iran and because of that a Parsi community was established. They came to settle in sindh and have established thriving communities and commercial enterprises. They entered Pakistans public life as social workers, businessmen, journalist and so on. Buddhists have an ancient history in Pakistan. The country has many ancient and disused stupas along the entire breath of the Indus River which goes through the country. Many Buddhist empires exist, notably in Gandhara but also in Taxila, Punjab and Sindh . It is also believed that Tantric Buddish had developed in Swat Valley, Pakistan. There are so many others’ religions, with so many beliefs but there are so many people who do not believe in any faith such as atheists. They are living particularly in larger cities. Some are in secular families while others are in religious ones. Pakistan itself is so beautiful and knowing that every religion in our country is accepted and can be freely preached, makes this country a blessing to live in. Blog written by Huneen Akbari. (She is a social media activist).